P For Porsche are Scotland's premier independent Porsche Service Centre. This means that we can take care of servicing your car from day one, minimising the cost and inconvenience to you. We use genuine filters and fluids as required; we follow strict manufacturer's service schedules you can rest easy that your manufacturer's warranty will not be affected. We provide comprehensive feedback on the condition of your car and advise the next course of action as and when required. Your service book will be stamped or your digital service history updated. Does this mean they are better technicians? At P For Porsche we don't operate such bonus schemes. We simply pay a top salary for top Technicians. 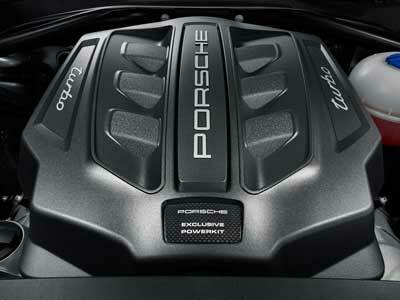 Most Porsches are now on Porsche Variable Servicing. This allows your Porsche up to 2 years or 19,000 miles between services. This is made possible by the new generation of fully synthetic motor oils available, combined with intelligent sensors in your car to monitor your oil quality. Your Porsche should indicate when it requires a service, however if you are unsure we would be happy to advise. Ensuring that your timing chain is kept in good condition should be a top priority for any Porsche driver. When your car is running, the chain is under constant stresses and strains and timing chain failure can result in a costly repair bill. Although these are designed to last the life of the vehicle, it is not uncommon for them to fail. Replacing a timing chain is a complex job; by entrusting your Porsche to us you can be confident that the work is being carried out by an experienced and competent technician. Porsche recommend that your air conditioning system is serviced every two years to ensure that it is operating at maximum efficiency. 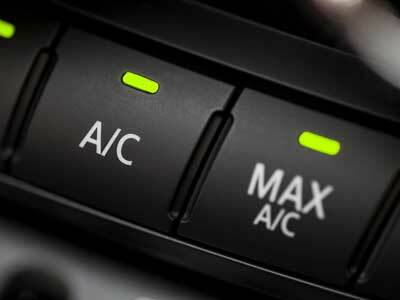 Over time, gas escapes from the air conditioning system, greatly reducing its efficiency. At A for Porsche an air conditioning service includes removing the old gas from your system, holding your air conditioning system under a vacuum to ensure that there are no leaks, before filling the system with fresh, high quality refrigerant gas and re-integrating oil into the system. Additionally, we use a disinfectant smoke inside your Porsche to ensure that your air conditioning system remains smelling fresh, and free from any microbial or bacterial particles that can accumulate over time. Your Porsche's braking system is without doubt, one of the most important systems. 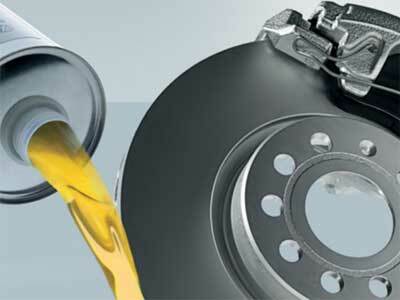 Brake fluid is hygroscopic; this means that it absorbs moisture over time. This in turn decreases the boiling point of the brake fluid which can lead to dramatically reduced braking efficiency and increased stopping distances. Porsche recommend that your brake fluid be replaced every 2 years. The transmission is one of the hardest working parts of any car. 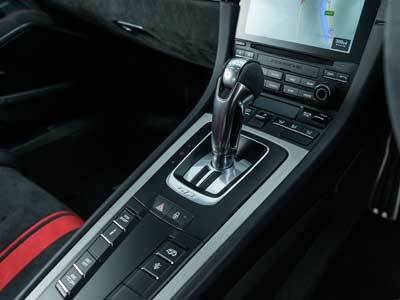 Your Porsche uses the highest quality transmission oils to both lubricate and cool your transmission. Over time however, these oils degrade causing them to become less effective. 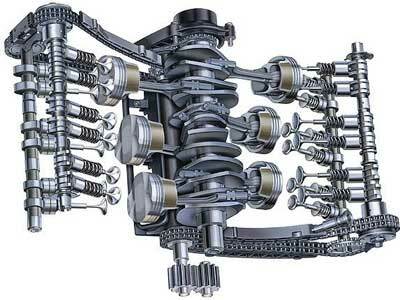 This in turn can lead to less effective lubrication of your transmission and subsequent damage. If you would like to know more about when your Porsche's transmission fluid may be due for replacement, don't hesitate to speak to one of our team.